On December 4, 1964, David A. Poplis succumbed to an embolism, resulting from a fracture sustained when he fell from a moving ambulance. On April 19, 1968, Captain Richard B. Thomas was with several other members responding to a brush fire on Chandlee Mill Road. The vehicle overturned killing him. 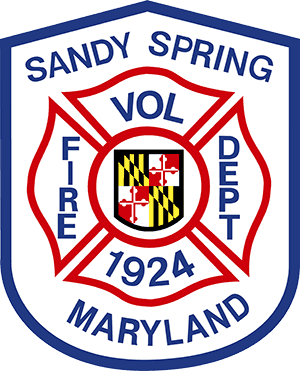 On April 1, 1971, career Sergeant Eldridge Pier suffered a fatal stroke while fighting a brush fire on Chandlee Mill Road in Brookville, MD. Paying tribute & remembering the service of these great individuals who are no longer here with us.